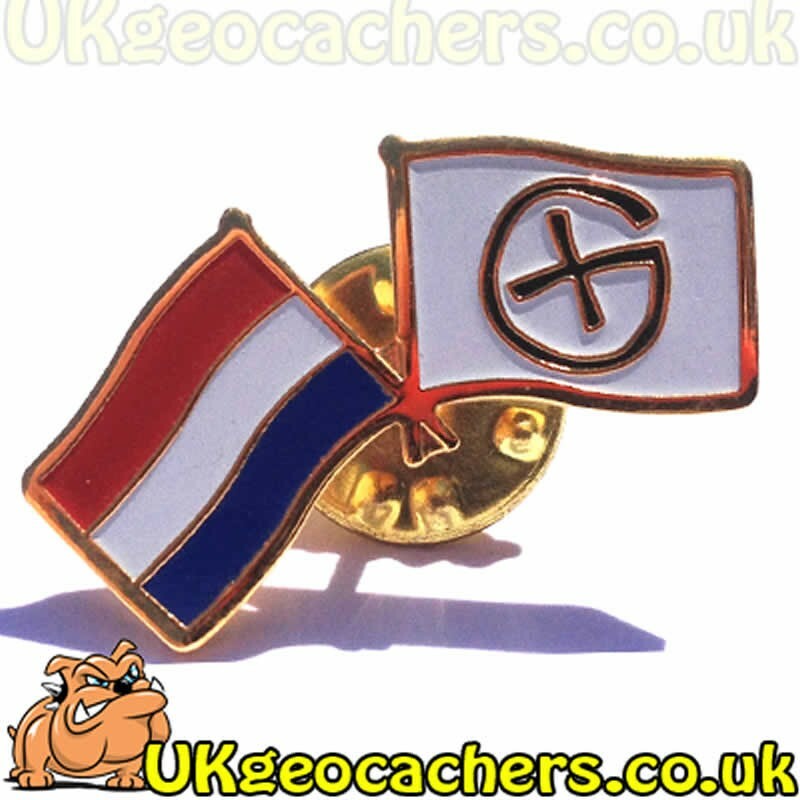 This pin badge features the Netherland Flag and a geocaching symbol in the style of two flags. 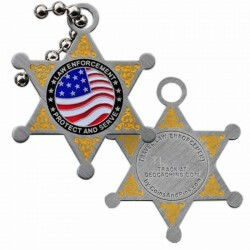 Simple but very nice. 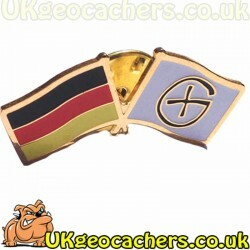 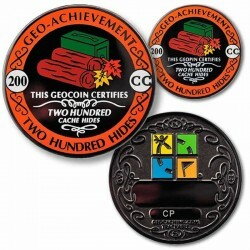 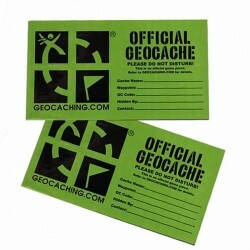 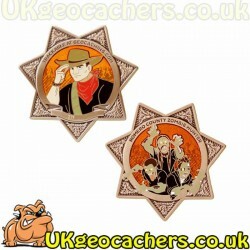 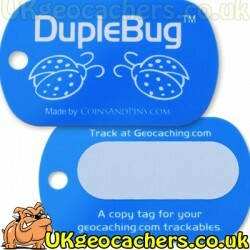 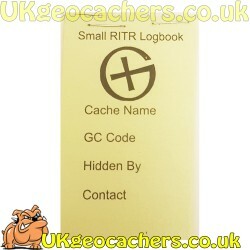 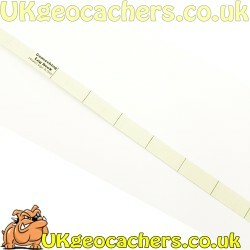 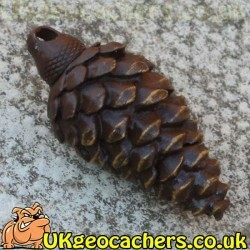 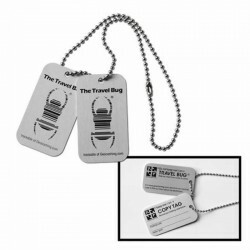 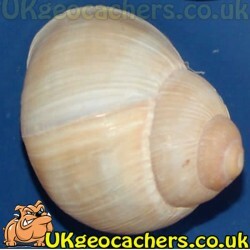 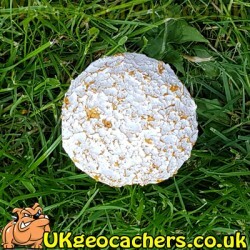 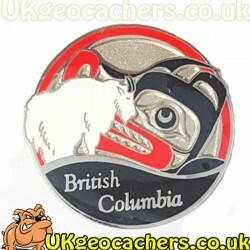 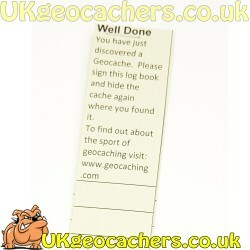 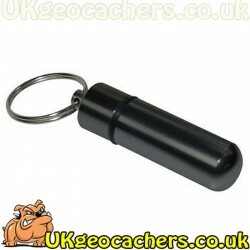 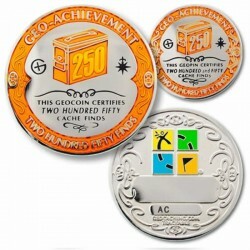 A lovely pin badge for your collection, or even to use as a geocaching trade item.